Fall in Armenia is the most beautiful season for tourists. 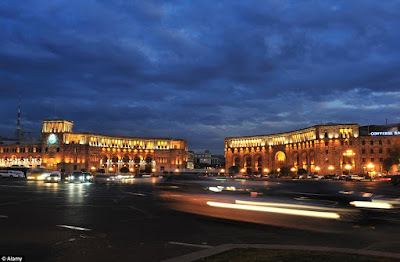 Our sunny and pink Yerevan welcomes thousands of guests, who mostly like to stay Central Yerevan. 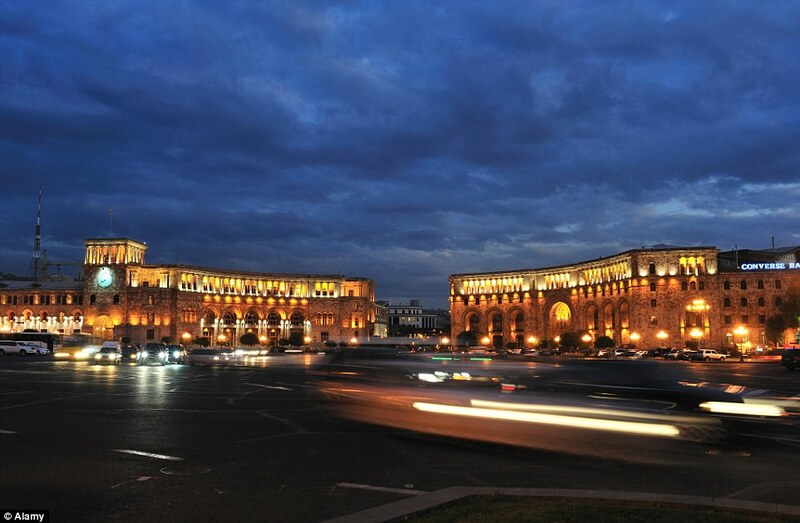 Daytime is still warm, however evening get wonderfully cool, and Central Yerevan, Republic Square, around Opera House, Victory and other parks and alleys fill will pedestrians, young, middle-age, children, guests and locals. And what was going on 8 September, 2015 in Republic Square? If you were having your evening walk, you would see the following... Just click in the video and see. If you enjoy, please let us know :)!